So, I’m kinda addicted to making wallpaper/desktop backgrounds for my laptop. I figure, if I’m gonna look at it constantly, why not have something that I made? Here is a steampunk wallpaper I made a few months back. 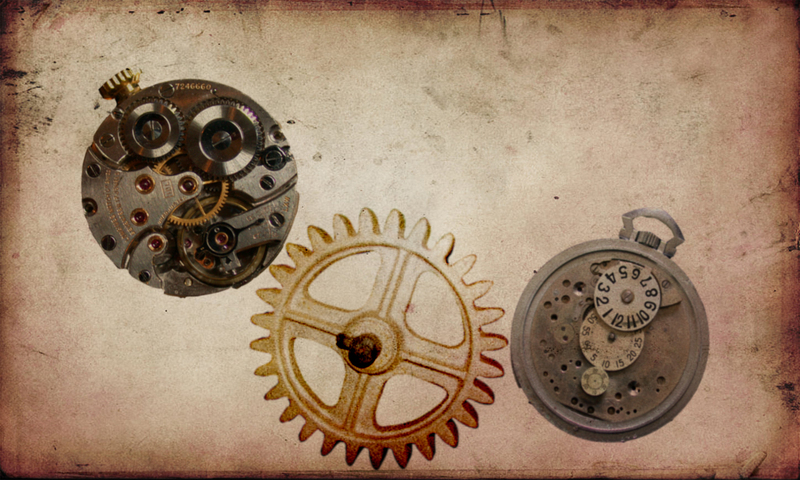 For more info on Steampunk, check Wikipedia or search steampunk images.